What’s goin’ down: Hoffs is assigned “babysitter” duties, following around a high-profile Polish exchange student. Meanwhile, Hanson goes undercover in a school auto shop to bust a carjacking ring. Here’s Hanson: Establishing a cover is pretty easy. Hanson just goes walking into the school’s auto shop and they immediately put him to work. 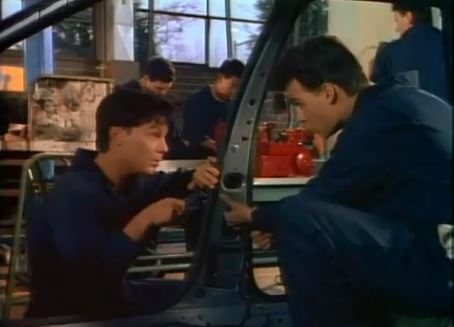 Penhall’s prerogatives: Look closely: In keeping with the carjacking theme, Penhall’s huge earring is actually a car key. 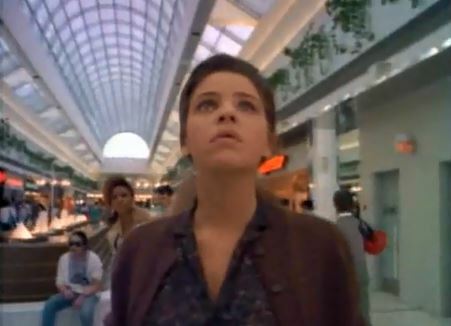 Undercover blues: Hoffs figures it’s a good idea to take the Polish girl to the mall, which backfires once the girl takes to American consumerism a little too enthusiastically. Goin’ to the chapel: Hanson is irate about the insurance company raising the rates on his cool Mustang. He goes on an angry rant about how the big companies are the real crooks. Is this supposed to be funny or all intense and dramatic? I can’t tell. Torn from today’s headlines: So, was this Polish exchange student originally intended to be a Russian, in the waning days of the Cold War? The script would have us think so, with all this talk of America/Poland tension. 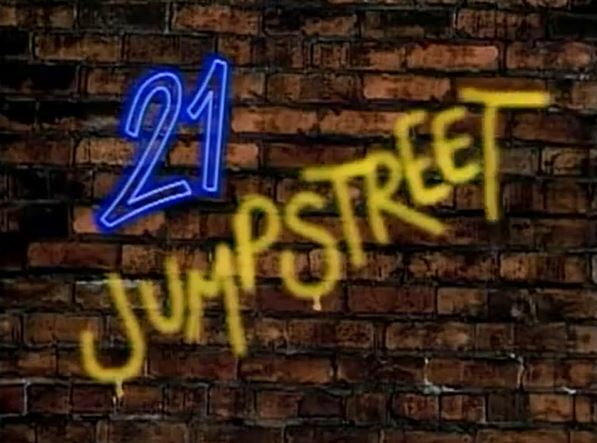 Trivia Time: The episode’s title is a reference to gimmick comedian Yakov Smirnov, who made jokes comparing the U.S. to soviet Russia. His catch phrase was, “America, what a country!” Are we sure this exchange student isn’t supposed to be a Russian? Jumpin’ or not? Aahh, the awkward first few episodes of a series, when it’s still struggling to find its voice. Not jumpin’.